Sealer Sales wanted to wish you and your family a happy holiday season. Best wishes for a happy filled new year filled with health, happiness and success. Discount Plastic Bags was launched in 2005 as an alternative to the high priced catalog vendors selling stock flexible packaging. By focusing strictly on quality flexible packaging materials like vacuum sealer bags, poly bags, tubing and film, this young company offers a level of targeted expertise. Offering equal or better quality, fast delivery, low shipping cost and a Five Star Guarantee, discountplasticbags.com quickly emerged as a preferred online option for those seeking a competitive edge through efficient procurement of their thousands of items. Both common and unique items can be found on this company’s continuously improving website. With tens of thousands of customers and glowing reviews, you’ll feel confident that your purchases from Discount Plastic Bags are shipped promptly with care and backed with genuine concern for your satisfaction. Shop Discount Plastic Bag’s catalog of extensive vacuum bags. Sealer Sales has a network of over 100 distributors in North America and we would like to highlight Pro Pack Solutions which has the expertise in clam shell sealing equipment. Looking for a sealer for your clam shell? Give Pro Pack Solutions a call and they can recommend a variety of equipment that will suit your needs. Feel free to send clam shell samples to Pro Pack first so they can test your clam shell and provide their expert recommendations. Ask Pro Pack Solutions about the OnPak Ultrasonic Clam Shell Sealer. Easy to use with no mess or fuss, this unit is lightweight and portable. Sealer Sales has a network of over 100 distributors in North America and we would like to highlight Doug Care Equipment which has a dominant online presence in packaging and food processing equipment. Looking for packaging or food processing equipment? 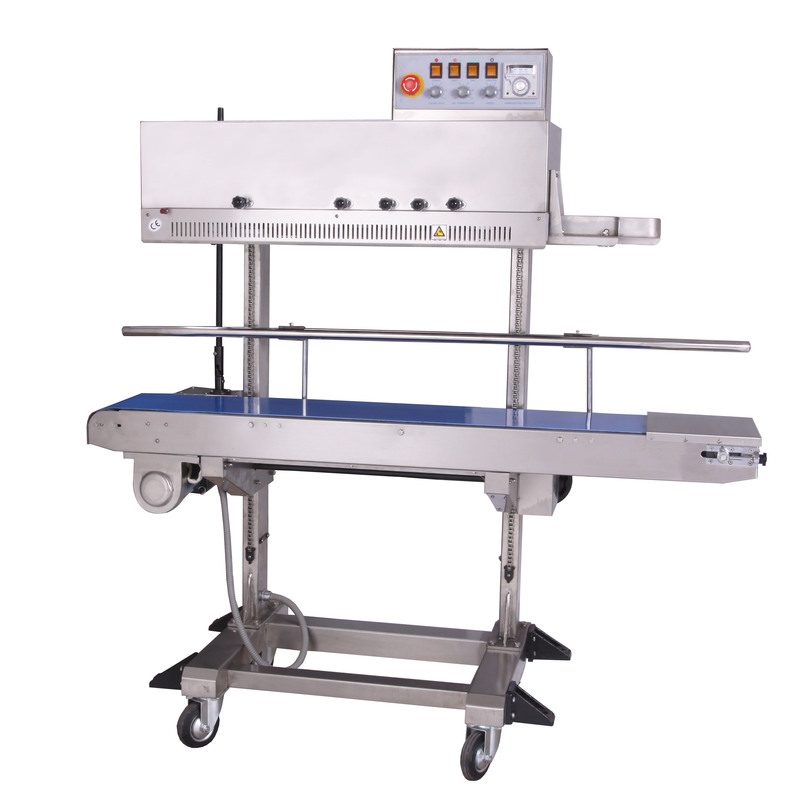 You can find food processing equipment, vacuum packaging and vacuum sealers, shrink wrap machines and other types of bag sealing machines used by both industry and home packers & processors at Doug Care Equipment’s website. 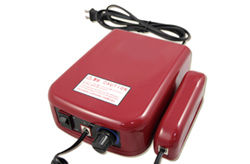 Looking for our highly sought after FRM-1120LD band sealer? Talk to the folks at Doug Care. 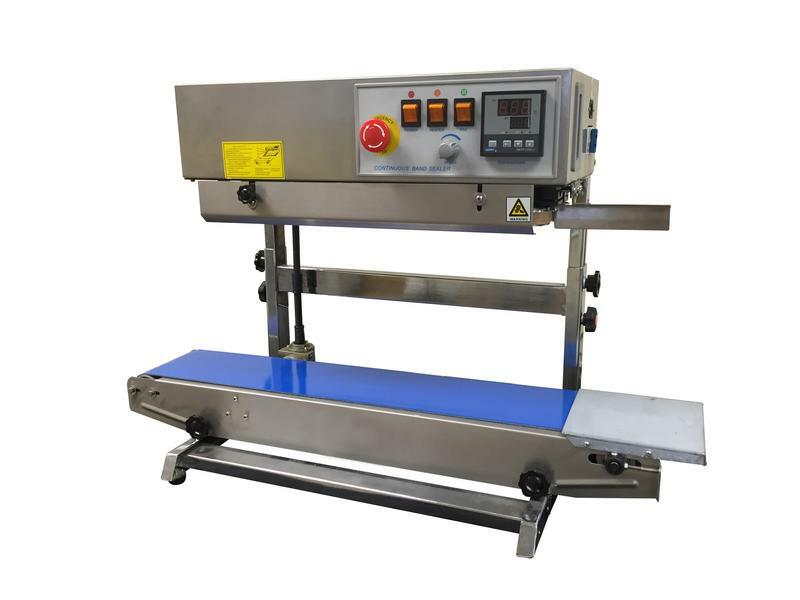 We recommend the FRM-1120LD band sealer for your small and large bags…the FRM-1120LD can do it all!